Looking for your dream boat? Have you been longing for a newer boat or one just a little bigger? If you are looking for a good quality pre-owned boat, let our brokerage department find it for you. We are experienced professionals dedicated to finding you the right used boat at the best price. Our brokerage team can guide you through the buying process including making an offer, sea trial, survey and documentation. We can even point you in the right direction for financing and insurance. 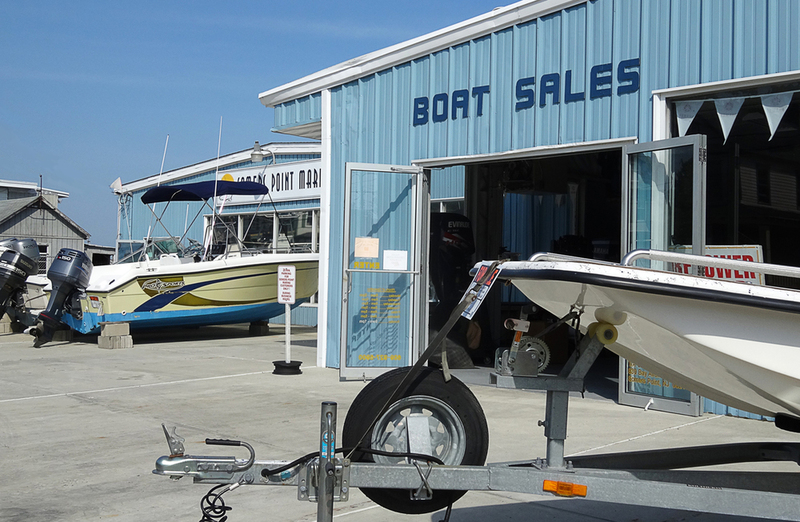 Our expert service department can also accommodate all your boat repair and maintenance needs. If you are looking to sell your boat, talk to us about our marketing program and how we'll find you qualified buyers. We are committed to making your boat buying or selling experience gratifying and enjoyable.